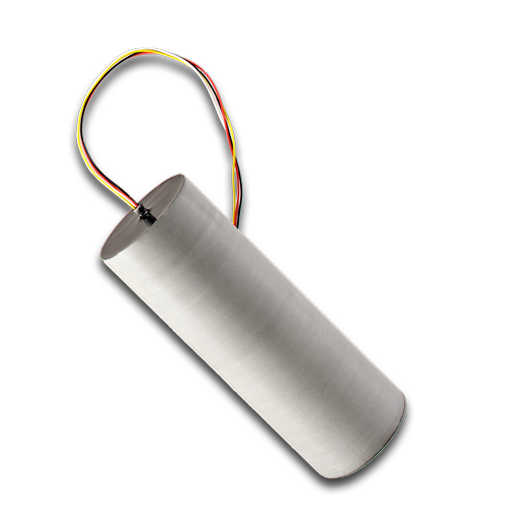 The CD42-T2 MPS transmitter coil is a completely self-contained transmitter for use with inline inspection tools. 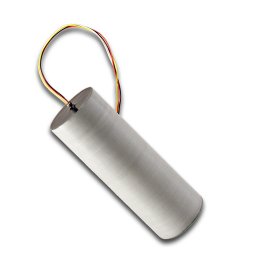 Completely potted into a solid, durable epoxy cylinder is the transmitter coil and driver electronics, all that is required for this transmitter to function is the application of power. This transmitter is approximately 6.25 times more powerful than the CD42-T1 MPS transmitter and is the largest "MPS" style transmitter CDI manufactures as a standard product. The transmitter weighs 8.5 lbs (3.17 Kg. ).